At long last, the Cabela’s sale is finally complete. The outdoor retailer was acquired by Bass Pro Shops for a reported $4 billion after a year of negotiation. The Cabela’s credit card has been sold to Synovus Bank, which received $75 million and $1.2 billion in deposits for its role in the sale. Synovus will keep $1.2 billion in deposits but will resell the credit card business to Capital One. Cabela’s shareholders will receive $61.50 per share as part of the merger. 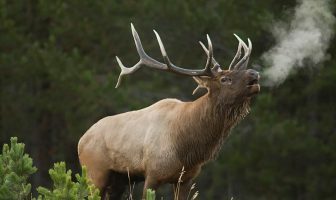 A deep decline in stock price in late 2015 moved Cabela’s into an attempt to restructure its business and operations to reduce expenses. Despite efforts, guest traffic and same-store sales continued to fall. It’s not clear how many of the roughly 2,000 jobs will remain based in Cabela’s hometown of Sidney, Nebraska. 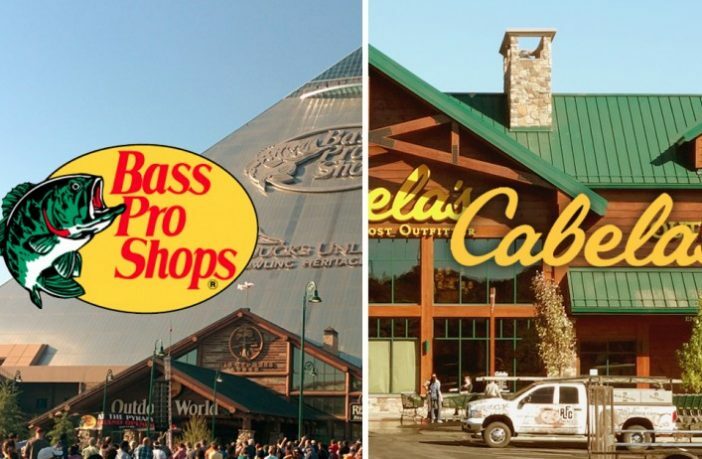 It’s been reported that the combined company headquarters will relocate to Springfield, Missouri, where Bass Pro Shops is based. 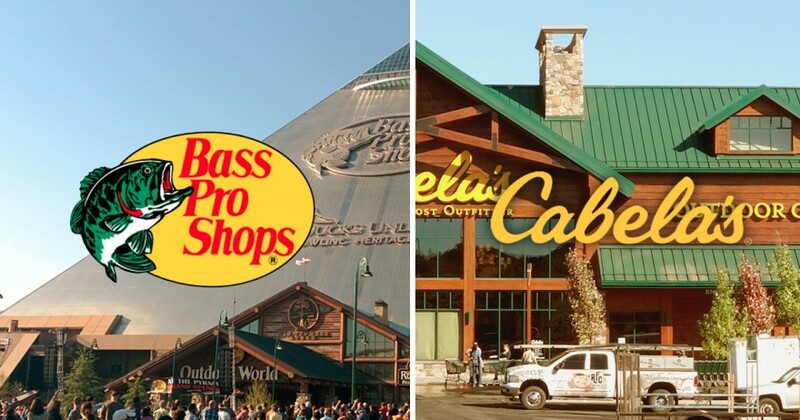 For more information, visit the Bass Pro Shops website.